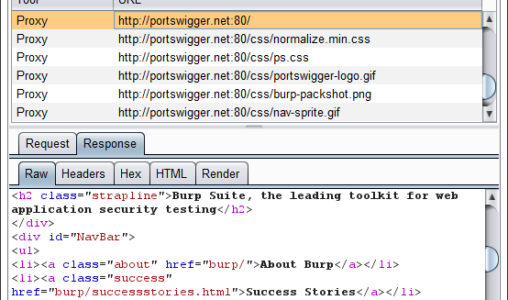 Burp suite is Java-based integrated platform used for web penetration testing. Developed by PortSwigger Security, it comes in the form of two versions- free and a licensed one. Various tools and technologies in Burp Suite work together and support the entire testing process starting from initial mapping to exploiting vulnerabilities. Burpsuite vulnerability Scanner provides you complete control over the testing process and combines manual techniques with the high-end automated ones, making it much more effective and convenient. Burp Suite is an advanced java based tool used for testing web penetration. Given its advanced features and technology, it has become the talk of the town and has gained immense popularity amongst the security professionals for identification of vulnerabilities and verifying attacks for web based applications. In order to understand the working in a simpler way, a professional responsible for testing web penetration will configure the browser to divert traffic with the help of proxy which further acts as a mediator by capturing and analyzing each and every response received from the web application. Individual requests can be paused and replayed, for analysis of specific injection points for understanding the behavior of the error messages and crashes. In BurpSuite everything is related to and starts with proxy server. It allows you the freedom to work around the request and response as per your needs. You can unhide and hide, remove or add and do whatever you need to. The HTTP tabs serves as an index where all your requests get stored. Burp suite Intruder is meant for automating attacks. Majority of the times the attacks against web applications require sending data and decoding responses and here the intruder comes in handy. Due to its flexibility and customization it can work around anything and the results will just amuse you. The advanced scanner which is a part of the tool interacts with the web applications and can easily detect small security breaches like change of passwords to complex ones like remote code executions. The speed of scanning can be customised based on your requirements. The scan can also be performed at a specific time and a task can be scheduled for it. Post completion of the scan a report containing detailed description along with suggested fixes is generated in any format of your choice. Spidering or web crawling is used for following web page links automatically for gathering static and dynamic web resources. With the help of Burpsite professional the mapping of application can be automated. Burp suite’s various tools work effectively and seamlessly in any environment for penetration testing. Its tools work in collaboration with each other allowing no false positives and ensuring the data shared is accurate and to the mark. 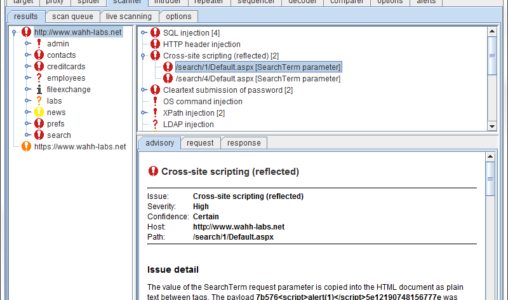 Burp suite vulnerability scanner allows you to club both manual and automated techniques, allowing in depth penetration and analysis. At times it becomes really important to have manual intervention and this is where most of the automated systems fail. Given the combination of both worlds, Burp Suite comes out as a winner. All the Burp Suite security scanners are interconnected and keep the information flow going from one to another, thereby allowing exchange of information to develop remedies. It allows you to route and forward the traffic on web application through internet so that each and every request can be viewed and manipulated, if required as per needs and requirements. Why Burp Suite for penetration testing? With the help of web application scanner you can automatically scan or probe for any security breach or flaw and ensure remedies are in place. Powerful and customized attacks can be developed using the burp suite intruder tool which comes as a package along with time scheduled scans and content discovery. The Burp Suite scanning session can be paused and resumed anytime as per your convenience. When you opt for Burp suit professional you get a complete royal experience and get new product updates along with early access to new releases.  You can buy burp suite through their trusted and valued partner eSec Forte Technologies. We will provide complete burp suite pricing . Usually burp suite licence cost is defined on a per user basis for a period of one year and depending on your requirement you can buy a multi-year licence. All you need to do is get in touch with us and you can get complete burp suite licence cost with no hidden costs.